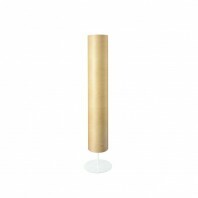 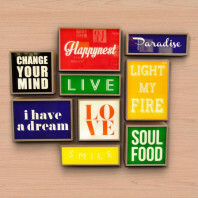 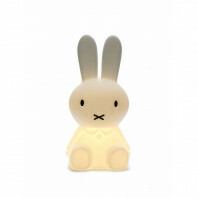 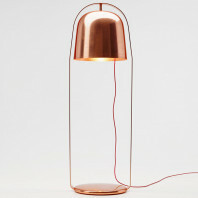 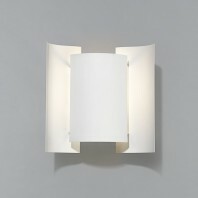 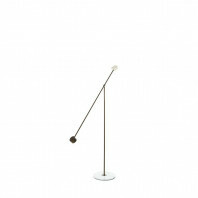 “Me” is a floor lamp designed just for you, with quiet moments of relaxation in mind. 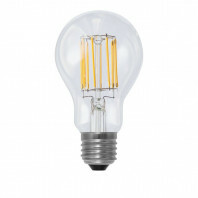 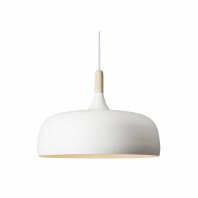 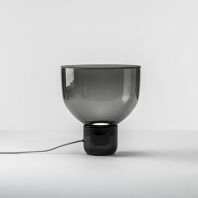 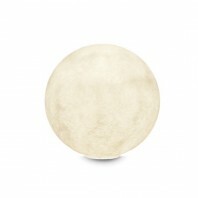 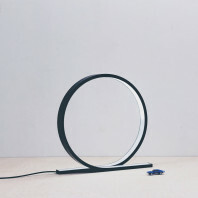 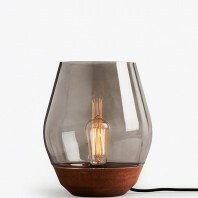 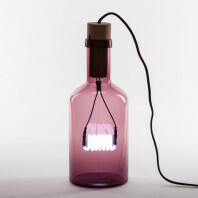 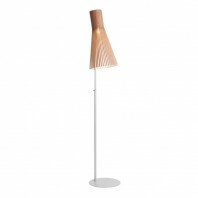 The form is straightforward and stylish, while its dimensions of 130 cm height with the diameter of 25 cm make this lamp as powerful yet gentle source of natural and pleasant light. 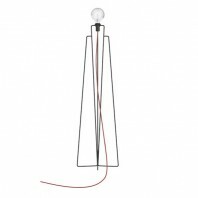 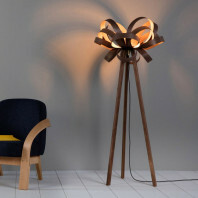 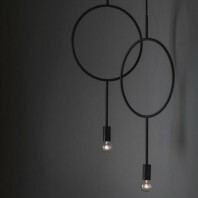 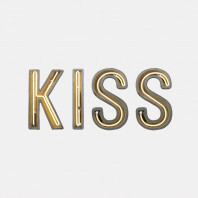 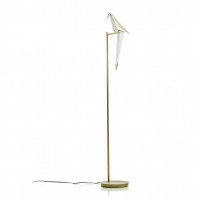 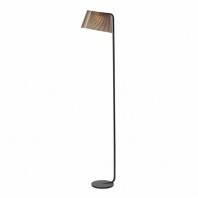 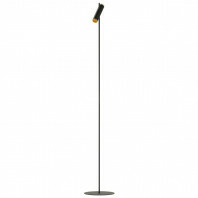 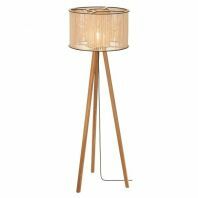 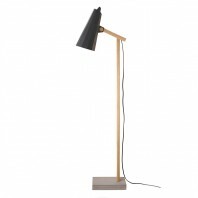 This floor lamp is entirely made of natural materials, and features both steel shade and body, combined with the strong and heavy powder coated metal base. 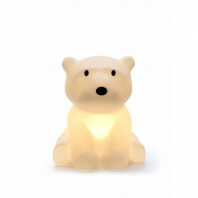 Depending on the other decoration in your beautiful interior, the Northern Lighting Me is available in three different colour variations. 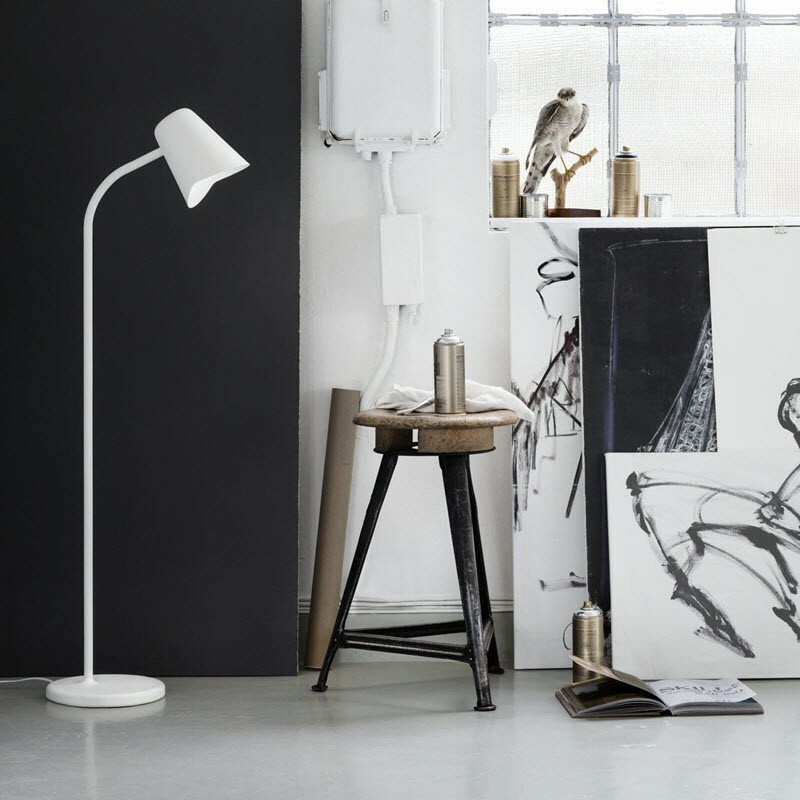 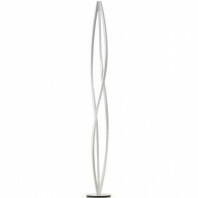 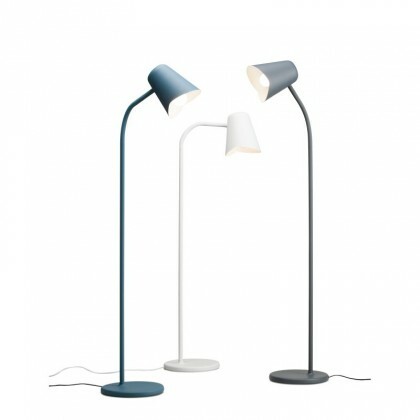 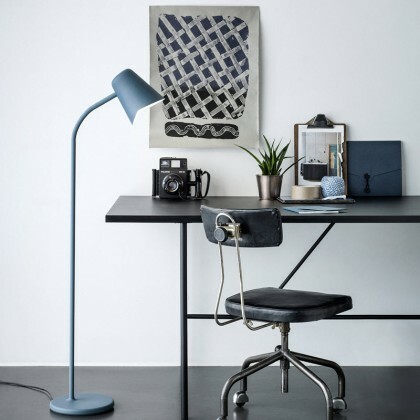 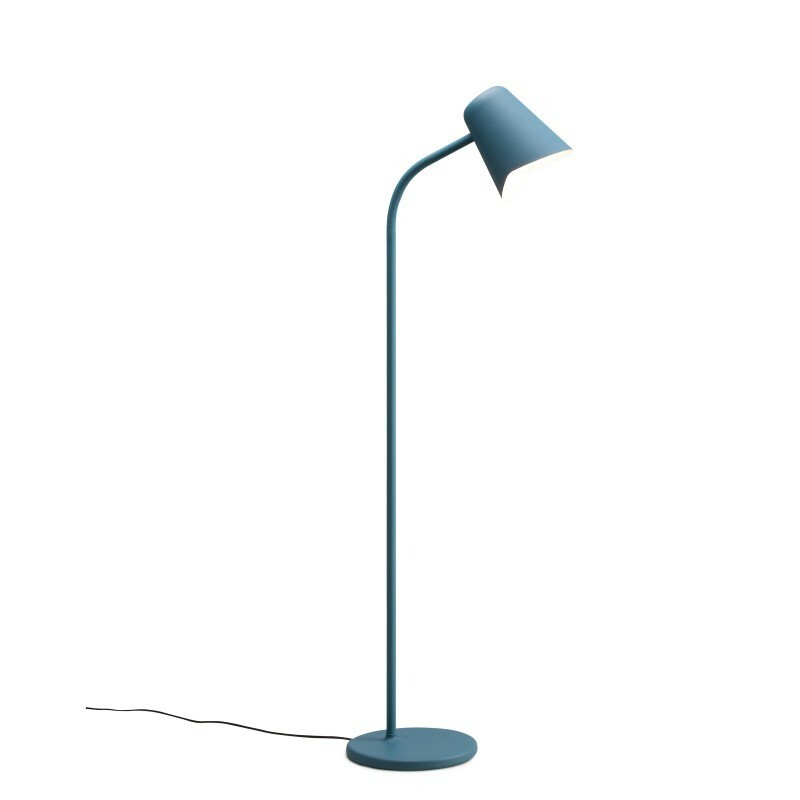 Choose between White, Petrol Blue or Cool Grey to enrich your environment with this classy floor lamp. 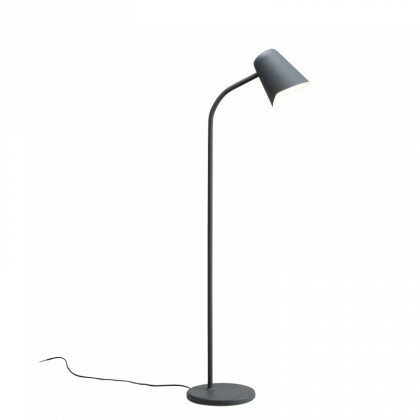 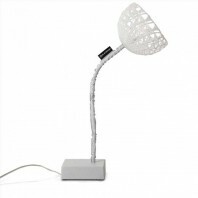 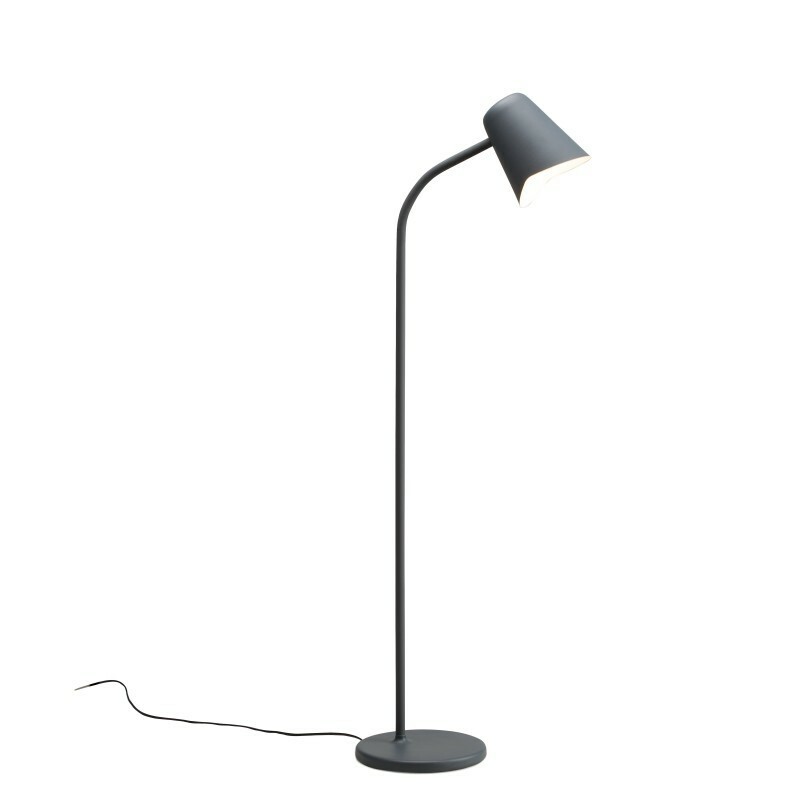 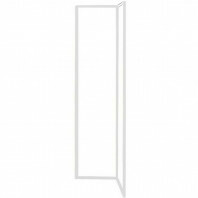 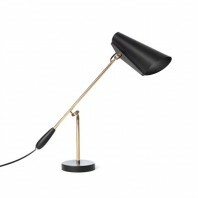 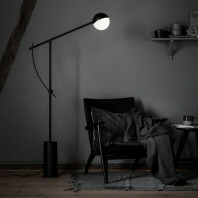 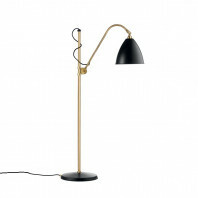 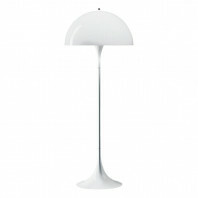 “Me” is a versatile floor lamp that works great both in the reading corner, and at the desktop. 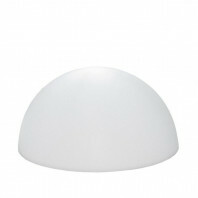 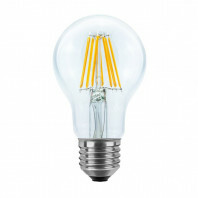 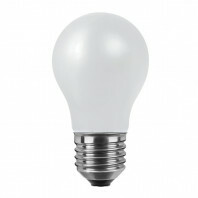 The arm with a seamless silicone sleeve is pivotal, making it possible to turn the light in different directions, and thus adjust the lamp for your home and your business needs.